Your product represents your company. 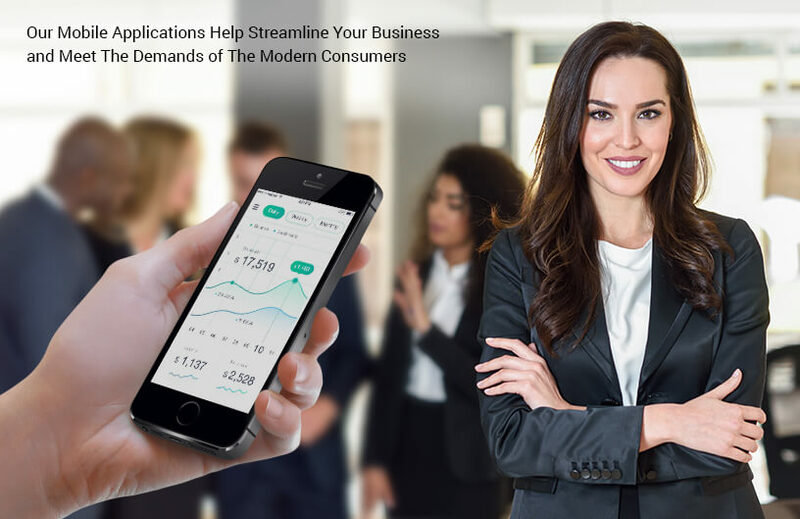 Mobile applications help streamline your business and meet the demands of the modern consumers. The need for scalability and reduction of maintenance costs is satisfied with the appropriate use of technology, architectural solutions and innovative design. 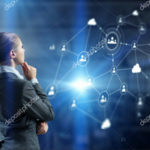 Today, mobile apps are how the corporate world streamlines their business. We have a team of business analysts, UX experts, designers and engineers who are the masters of creating native and cross-platform apps. It takes a lot more to creating an app than what meets the eye. Having worked on hundreds of apps we know that every project is different and needs attention. Our expertise will help increase your app downloads and customer retention. We hate malfunctions and bugs and ensure that every app is tried and tested before it is delivered to you. 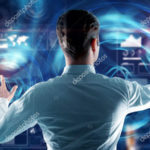 The latest technology has multiple benefits such as augmented reality, blockchain and artificial intelligence based algorithms that help grow your business. At Fayla PC we can help evaluate and bring your dream projects to life! 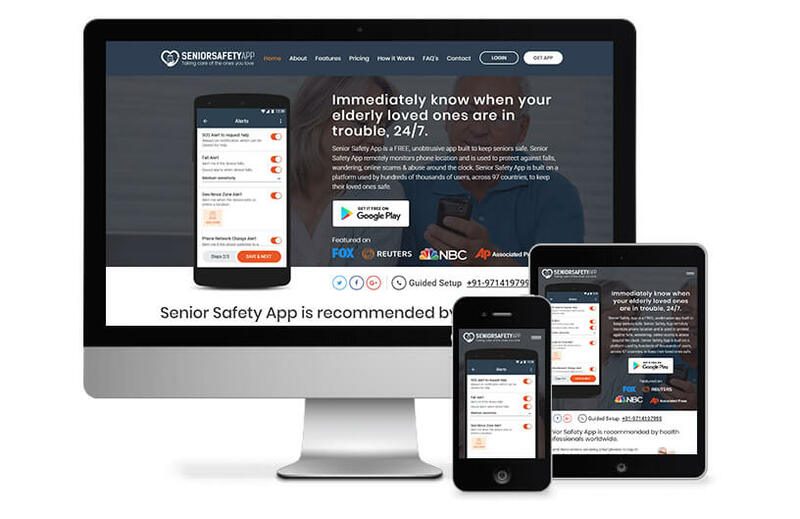 Senior Safety is an app that was built to simply keep the seniors safe. The app remotely monitors the person whose phone the app is installed on, protecting them against falls, abuse and online scams at all times. With this app, you can always know that your seniors are safe wherever they are. Fayla PC designed and created Senior Safety App so that the seniors are at ease in the comforts of their own home while their children are assured that their parents are safe wherever they are. The app sends instant alerts in case of a fall; it has a 24×7 free tracking, geo-fence tracking and numerous other features.